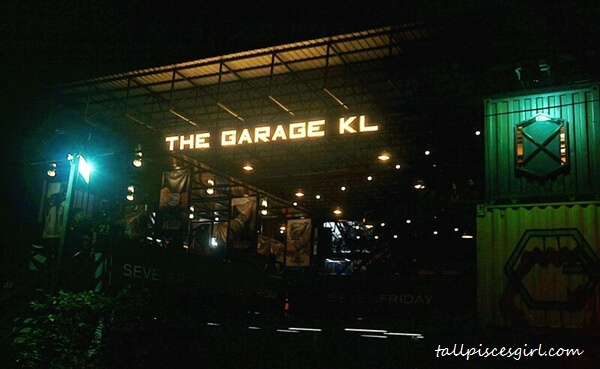 Red Army Watches Malaysia has recently organized a Garage Party at The Garage KL to showcase the latest SevenFriday Q-series timepieces code-named Q1/01 (Essence), Q2/01 (Revolution) and Q3/01 (Engines). 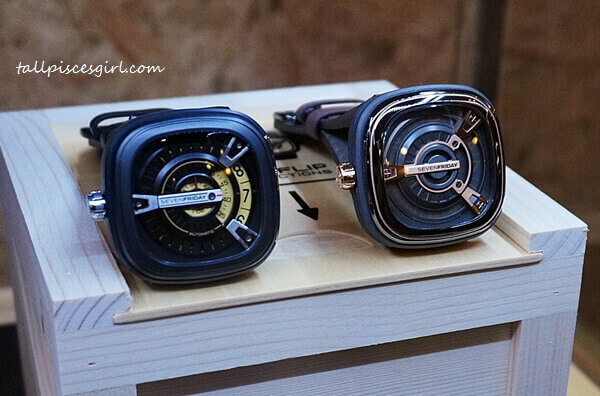 The Q-series, with its de-centralised hour ring inspired by regulators, owes its existence to 3 industrial universes. 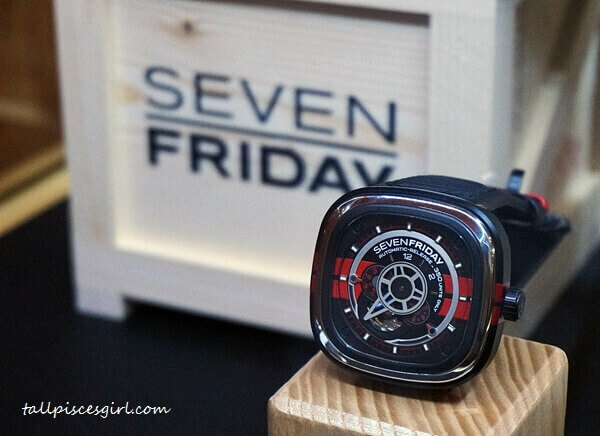 As a result of this, SevenFriday has maintained close ties to its predecessors that have evolved into the 4th series of sporty timepieces. 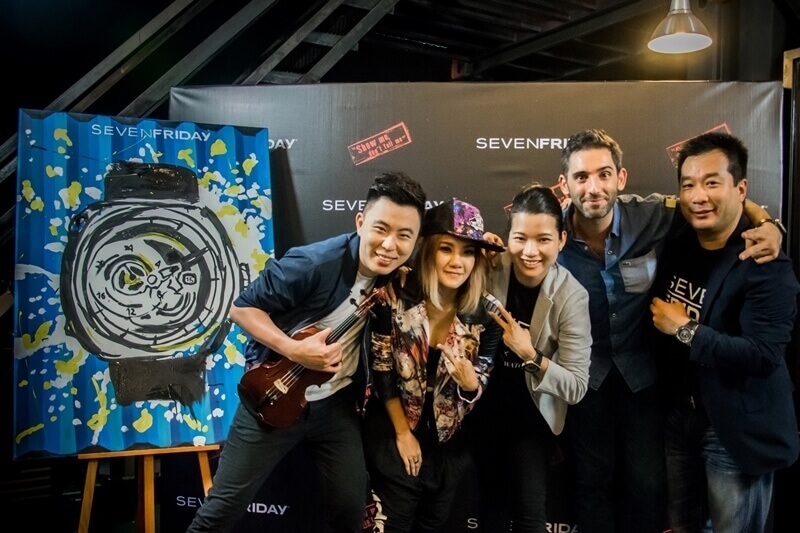 SevenFriday Sales and Marketing Manager APAC, Rocco Giudice came all the way to Malaysia to grace the event. 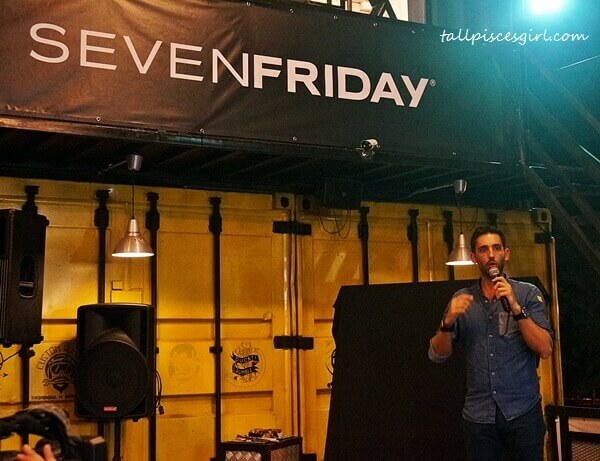 He shared regarding inspiration behind the latest creations that boasts added FSC (Fast Strap Changer) function and the return of an NFC chip that allows for registration of the watch though the SevenFriday app to verify its authenticity. 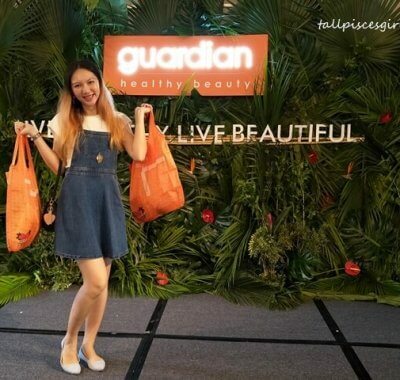 Watch collectors desire variety these days. 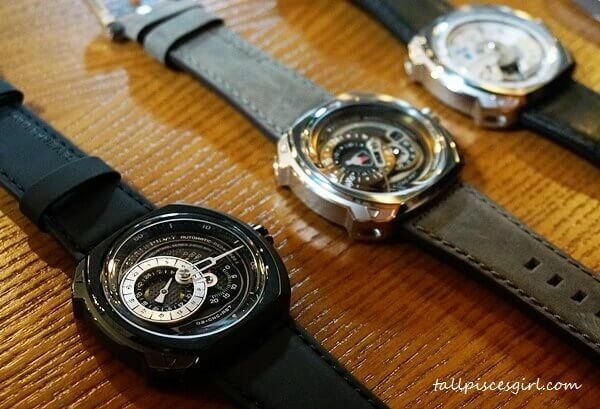 Hence, the ability to change out the strap quickly without the need for watchmaking tools will be a godsend to owners of the new Q-series who may want to pair their own NATO, Zulu, rubber or leather strap with the watch for different occasions. While there is an added conventional date window, the rest of the watch is anything but conventional. Deciphering the time will take a little getting used to, but it’s a far cry from the V-series that needed a little mental arithmetic to tell what’s going on. 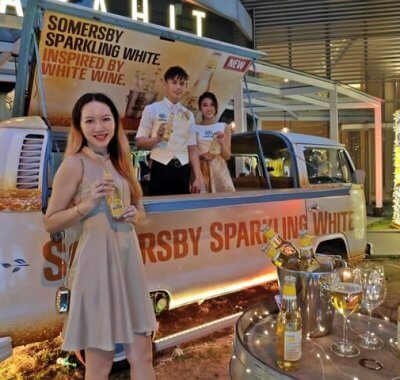 This time, there’s only a solo minute sand sandwiched between a hypnotizing seconds disc and a decentralized 24-hour ring that’s rotating on two versions and looks like a gauge indicator on steamboats on the Q2/01. 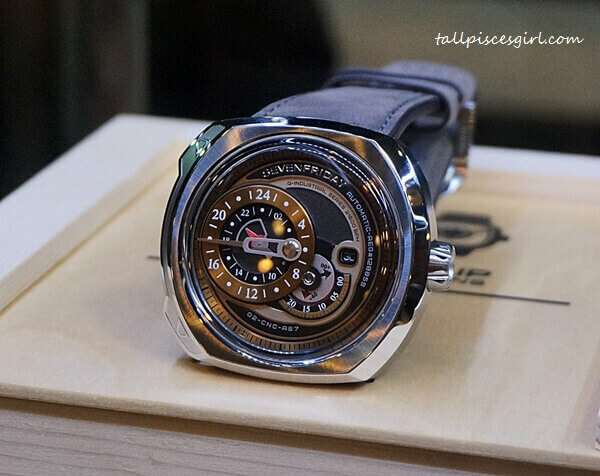 Each watch in the Q-Series is powered by a robust automatic Miyota 8219 movement that is partially visibly through an open balance wheel. The entire dial has an interface that seems to be operating independently, yet they are synchronized down to the second and solidified with a coordinated aesthetics that is well conceptualized. 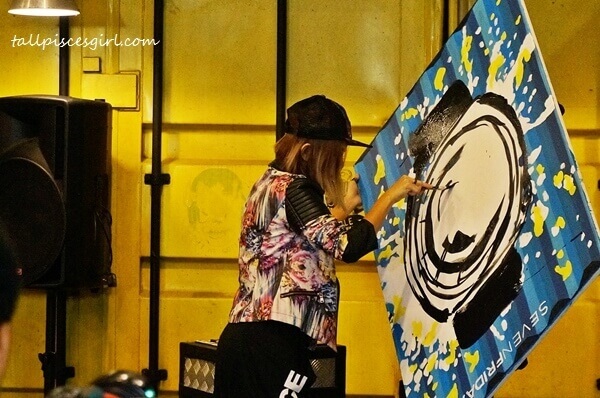 Mid way through the event, violinist Rohnie Tan and speed painter Haze Long took to the stage, combining their unique talents into an artistic performance. 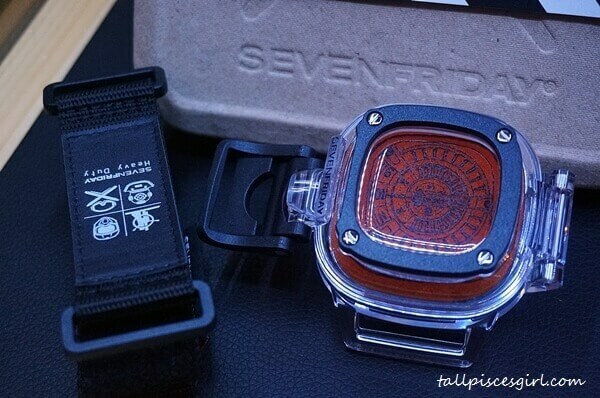 For more information, log on to www.sevenfriday.com. 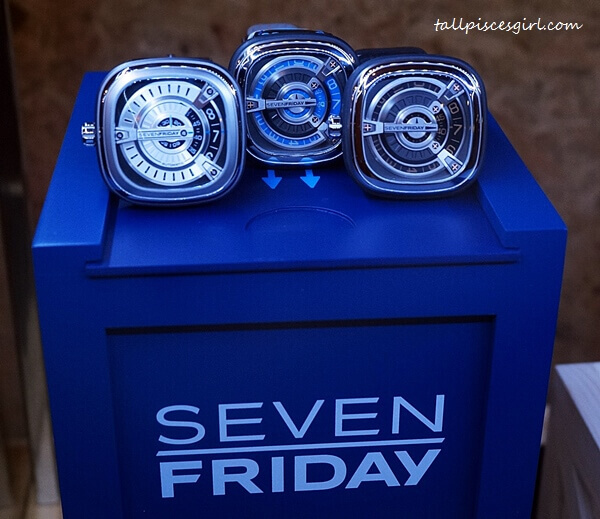 Also, check out the Mannequin Challenge we did with SevenFriday during the Garage Party!